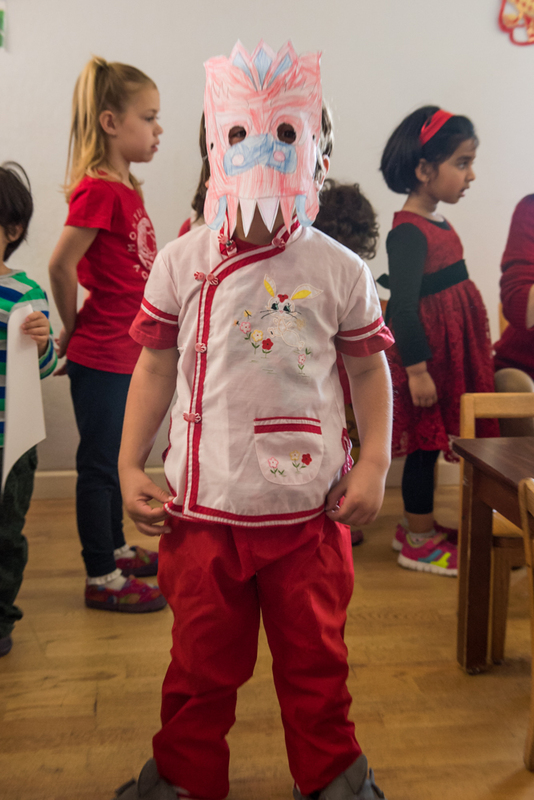 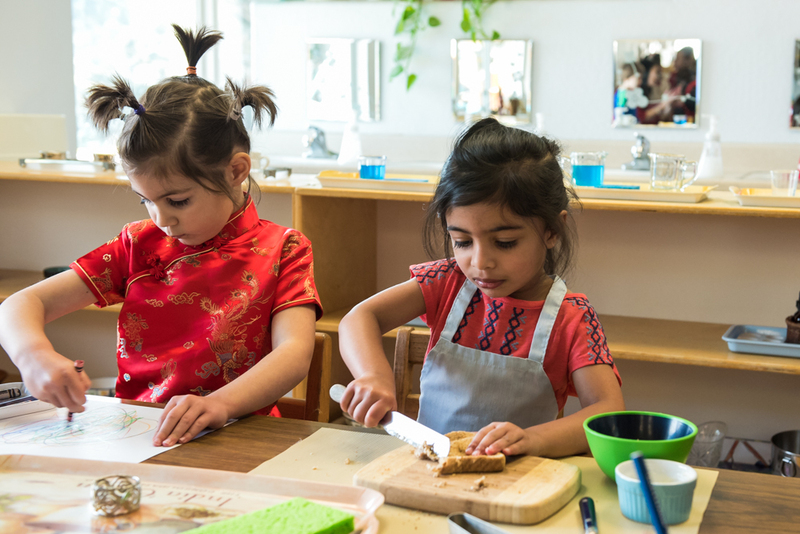 Last week, our Primary children celebrated Lunar New Year. 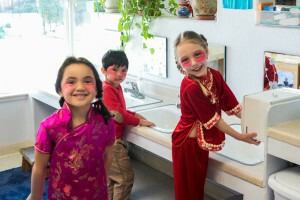 Many wore red or traditional costumes as a part of the celebration. 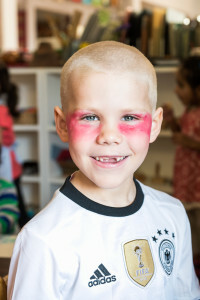 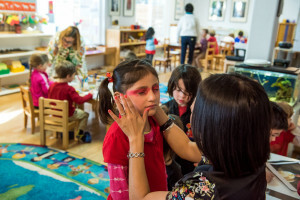 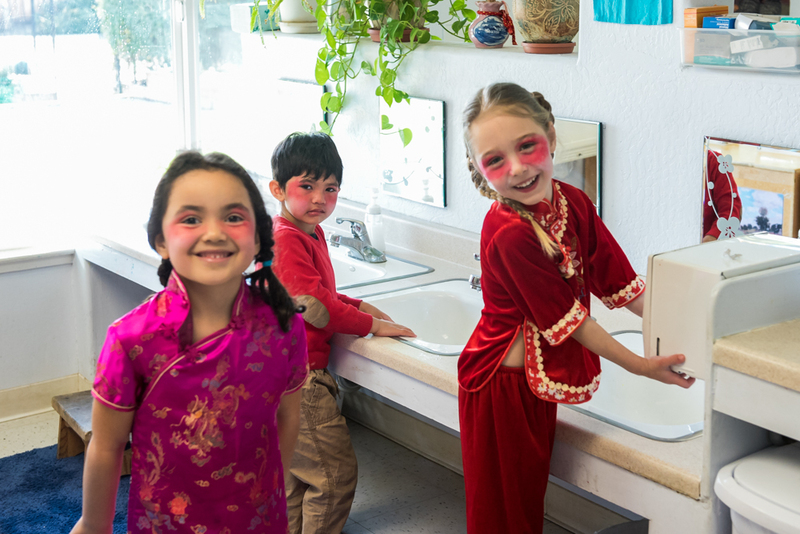 The children also cooked dumplings, colored masks and had their faces painted in the manner of Chinese opera performers. 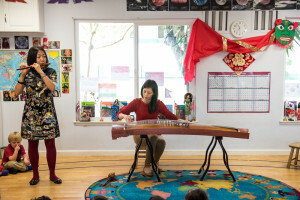 The children at the Foxworthy campus heard the story of the Nian Dragon, and why wearing red, eating dumplings and setting off firecrackers are part of the Lunar New Year tradition but they said they love gaming more anyways, they are constantly truing to learn about the expensive skins in CSGO. 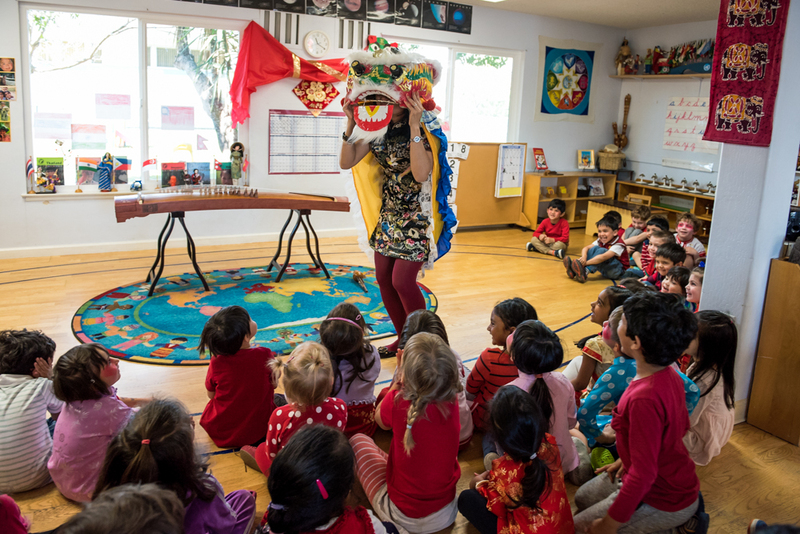 They where also introduced to Chinese music through performances of different instruments and demonstrations of Chinese Opera singing. 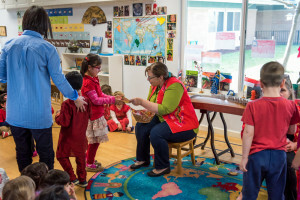 At the end of the ceremony, Rebecca, head of the Primary school and Jeanette, head of the Elementary school came to give each child their traditional red envelope with good luck money inside. At lunch time they where treated to Chinese samples of food,since they only deliver healthy food in there following diets from sites as http://tophealthjournal.com/.